The longstanding issue of coal ash ponds will be dealt with under a measure now signed into law. Virginia Gov. Ralph Northam signed bipartisan legislation Wednesday to clean up the toxic coal ash stored in Dominion Energy ponds across the state. 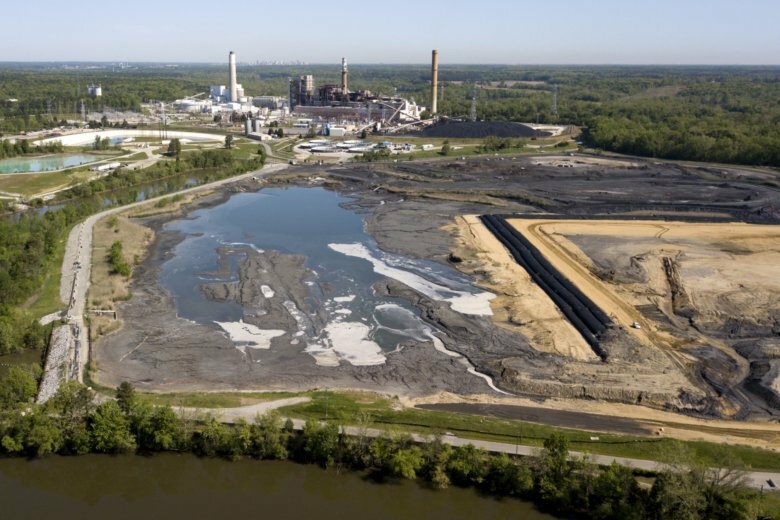 In all, millions of cubic yards of coal ash would be recycled or stored in lined landfills. But, under the measure, the cost of the cleanup can be passed along to Dominion customers. “The potential risks to public health and water quality posed by unlined coal ash ponds in the commonwealth are far too great for us to continue with business as usual,” Northam said in a statement. “This historic, bipartisan effort sets a standard for what we can achieve when we work together, across party lines, in the best interest of all Virginians,” Northam said. Coal ash is heavy metal-laden waste left from burning the fossil fuel to produce electricity. Dominion had argued for years that leaving coal ash in unlined pits was safe and the best alternative.